Going back to a franchise after a long gap is always a risky move. Nostalgia will only do so much and paper over so many cracks before the lack of quality (if it’s there) begins to shows. 2016 already gave us Independence Day: Resurgence which demonstrated that better things are left to twenty years ago: and that was a sci-fi movie with endless possibilities. Trying to revive the characters from a romantic-comedy would always prove more difficult. Except in the case of Bridget Jones’ Baby, it actually works very well. One of the main reasons is because it doesn’t try too hard to be nostalgic. Aside from a few flashbacks and necessary call-backs to previous movie’s story-lines, this is a self-contained film. The fact that it is the third in the Bridget Jones series doesn’t really register and in some places, you could argue it doesn’t need to be a Bridget Jones movie at all. That is because the story at the center of the film is one that works very well. 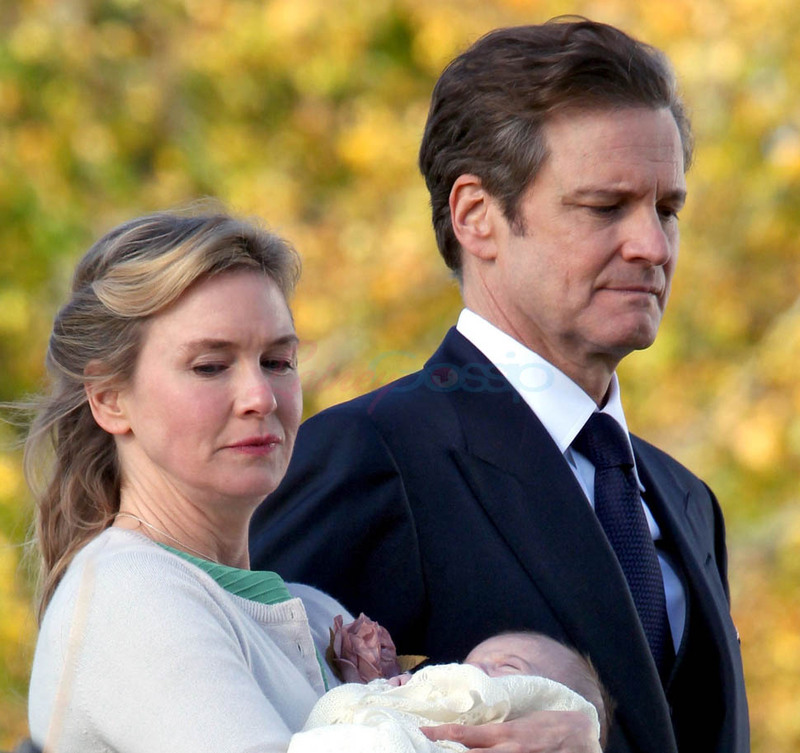 The main plot is a mystery: which of Bridget Jones’ recent flings is the father of her baby? Not the most exciting of thrillers and hardly going to keep you on the edge of your seat but to it’s credit, the movie makes you care. You will want to find out and that is down to the way the characters have been written. Renee Zellweger is still on-form as Bridget Jones. She is still the every-woman who you can root for. Her inner monologues are some of the best aspects of the film and she is now a slightly more believable and like-able character than the version which was portrayed in the second movie. Your only struggle is look past the “work” Zellweger has had done which makes her age of 42 slightly unbelievable. Especially when the movie shows the character in flashbacks and she is stood opposite an equally older Colin Firth. Firth’s Darcy is unfortunately the weakest of the three central characters but he was never the most exciting to begin with. His character was always the more “sensible” one compared to the exciting but roguish impostor and Firth plays him the same way he played him ten years ago, it is just that instead of competing with Hugh Grant (who’s absence is explained in a great opening sequence) you get the newest “rogue” Jack, played by Patrick Dempsey. Except, Jack isn’t all that bad. If the movie was just about Bridget and Jack meeting and falling in love, as boring as it would be, you wouldn’t be rooting against him like you would Hugh Grant in the previous movies. Dempsey is charming, smooth and complicates matters because there will be many people who will want him to win-out over the staple Firth. The “winning-out” isn’t necessarily about getting to be with Bridget but more about who you would want to be the father. This is a romantic comedy still and that aspect is still present but moving the film away from who Bridget needs to choose from who Bridget is now biologically attached to raises the stakes. It also means that there is a great thread of drama running through the story. As any movie of this kind, Bridget runs into issues and troubles but nothing too ridiculous. There isn’t any Taiwanese prisons here but more obstacles which pregnant woman naturally face and the prospect that Bridget would have to do this alone hangs heavy. Zellweger sells the drama well and you feel for the main character. This isn’t a heavy movie by any stretch though and there are some very funny scenes throughout. It manages to keep the light-tone that the others used without resorting to anything too “silly.” The interplay between producer Bridget and news anchor Miranda (played by Sarah Solemani) is the source of great comedy, while Firth versus Dempsey manages to raise a smile too. Overall, Bridget Jones’ Baby proves you can return to a character after a long period away and still find the magic. It also proves that to do this you need a decent story, a lack of reliance on nostalgia and some performances you can invest in. Luckily, Bridget Jones’ Baby has them all.